Being an entrepreneur is hard. First, you have to “take the plunge” and work up the courage to start your business. Then, the real difficulty sets in. You have to learn, invest and you will inevitably fail at some things. While money struggles are obvious, the real issues stay under the surface. They’re emotions. Many entrepreneurs go through phases of severe depression, struggle with anxiety, feel inferior or live each day being jealous of the “big dogs”. What separates the celebrated champions of business and marketing from those who didn’t make it? 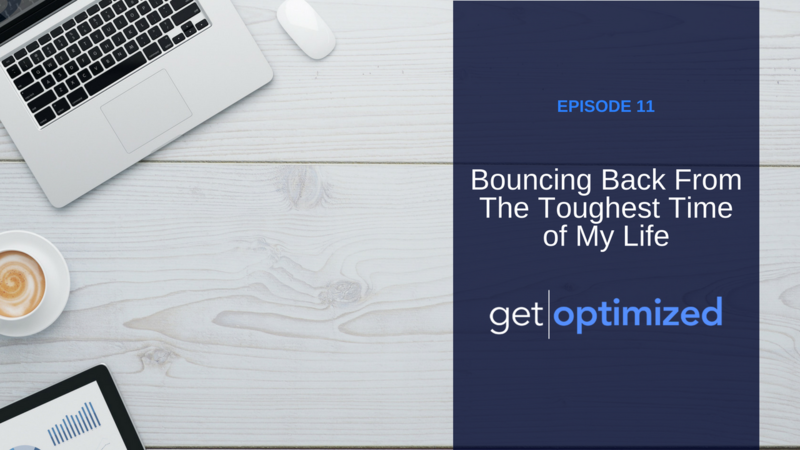 In this episode, you’ll hear how Nate went from counting change while mice chewed through his furniture to running several successful online businesses, spending time with his family whenever he wants. Are you ready to be an authority, scale your business and accelerate growth? Go to https://natekennedy.com/free to receive Nate’s best resources for free! Learn how to build and automate your sales process using a proprietary system. Build your list, get more customers, have financial freedom! © 2018 Nate Kennedy - All rights reserved.